My friend just went to help out at a camp for adults with blood disorders. 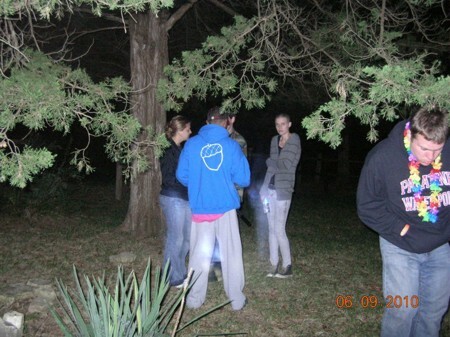 The group went to a really old cemetery near the camp to look for any paranormal activity. They only had recordings of the number ''twelve'' and a mans voice, that said ''I'm nervous'' they didn't see anything.